i think i may have found a new craft to indulge in. 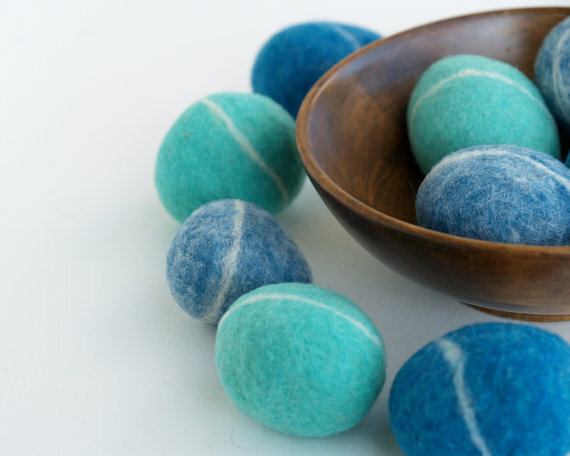 i have seen so many great felted items on the internet lately and have been keen to get into making some. i thought i would start small and see how i go with this needle and wet felting kit i found on Etsy. 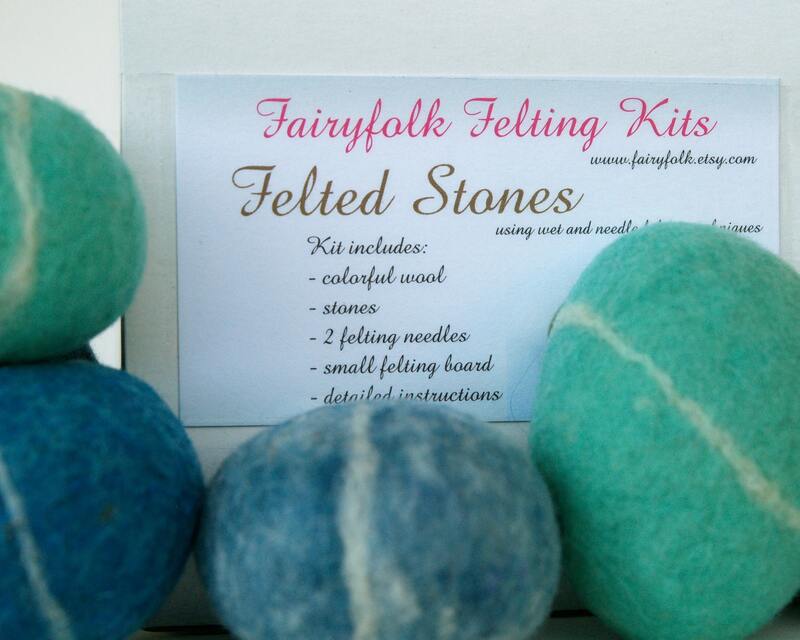 i love these felted rocks, actually i think its the colours that i love. thinking of making a little collection of eggs for an easter display similar to the ones pictured below.